Are you all set for the big day tomorrow? Do you have your candy and costumes ready? 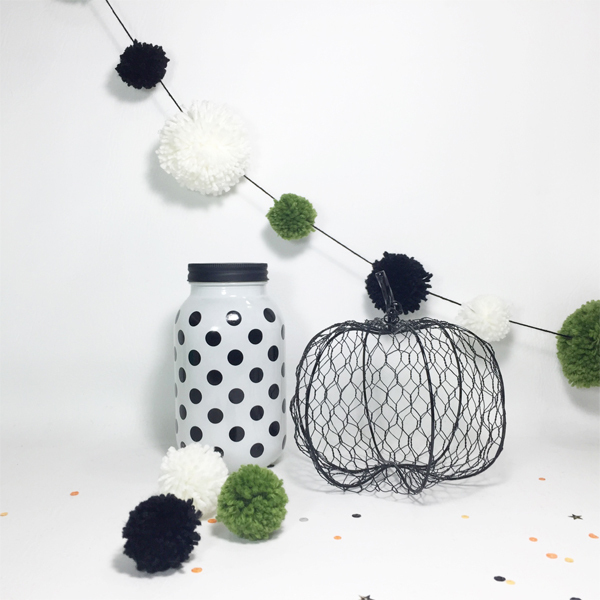 How about your Halloween decor and crafts? If you still need a little last minute inspiration, we’ve put together an awesome roundup of past Halloween themed blog projects that we think you’re going to love! We hope this Halloween roundup has inspired you, and that you have a wonderful time tomorrow celebrating with family and friends. See you next week! Hi All, Aimee here to share my new favorite craft! The Pom Pom Maker. This by far is so so fun. And so so easy, I thought I would make some Halloween décor with it. A few months ago I was traveling through Salt Lake City, and made a detour to go visit American Crafts. While there I saw a package with pom pom makers and I was fit to be tied, tied with yarn that is. I could not wait for this release! A few weeks later I was at home and received my DT package from WE R and I saw the pom pom maker in the package. Let’s just say it was a good day. Ok so this tool is so easy to use, I broke it into 10 steps for you! 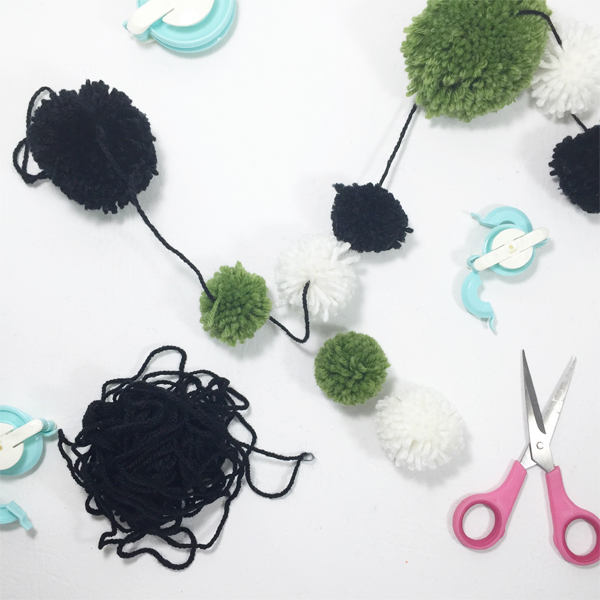 To string the pom poms I have 2 methods. 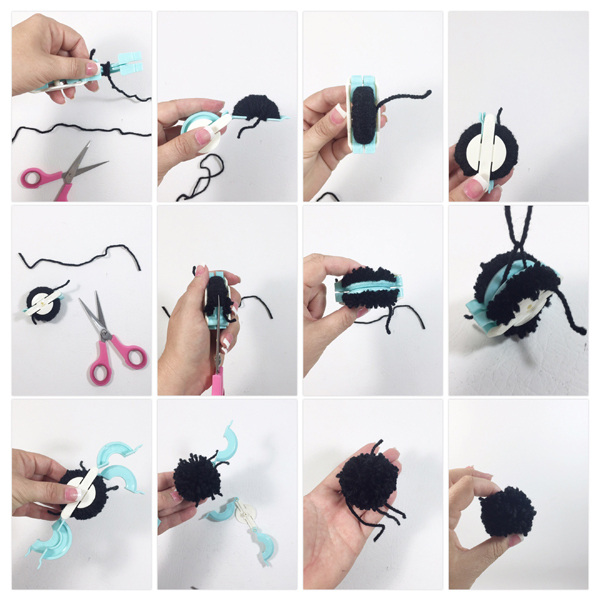 Push yarn through the middle of pom pom barbarically, you might risk mutilating your pom pom, but I have done this method in a pinch AND it works! 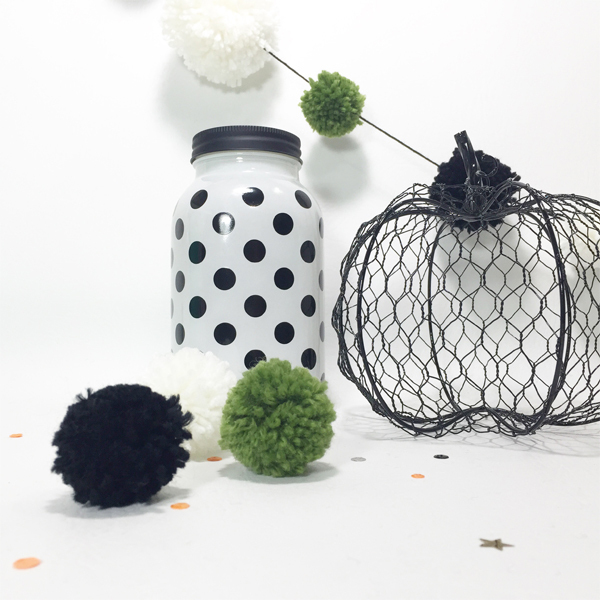 I seriously have an obsession with the pom pom maker, and pom poms may have taken over my house SPOOKY I know! 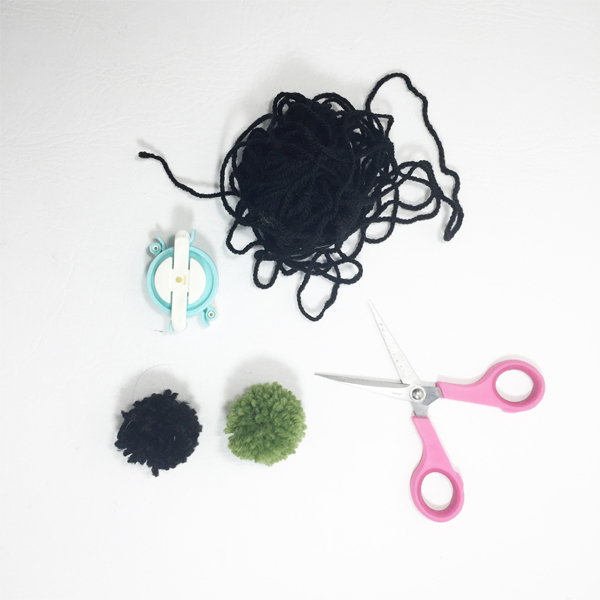 What will your first project be with the pom pom maker? 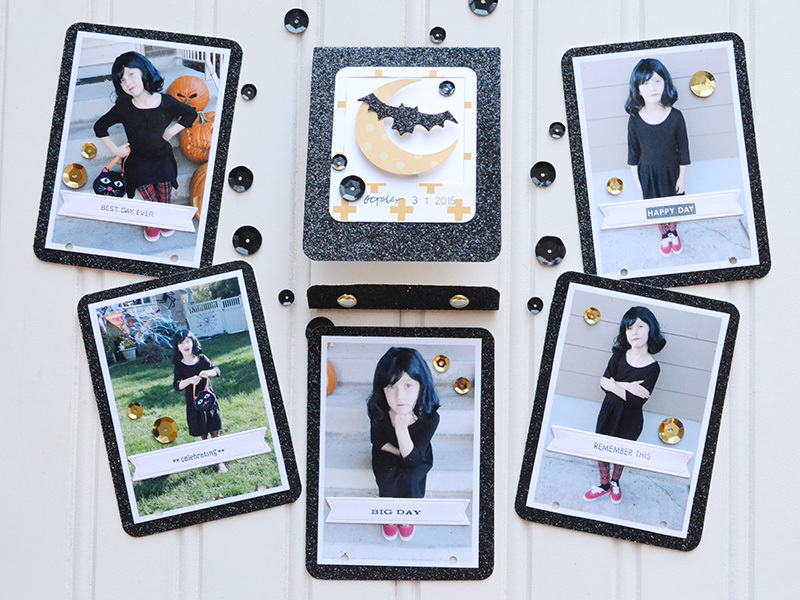 I just took some photos of my youngest daughter all dressed up as Mavis from Hotel Transylvania, and decided to make a simple matchbook mini album to store them using the Template Studio and some black glitter Designer Poster Board as my base. Hello there! 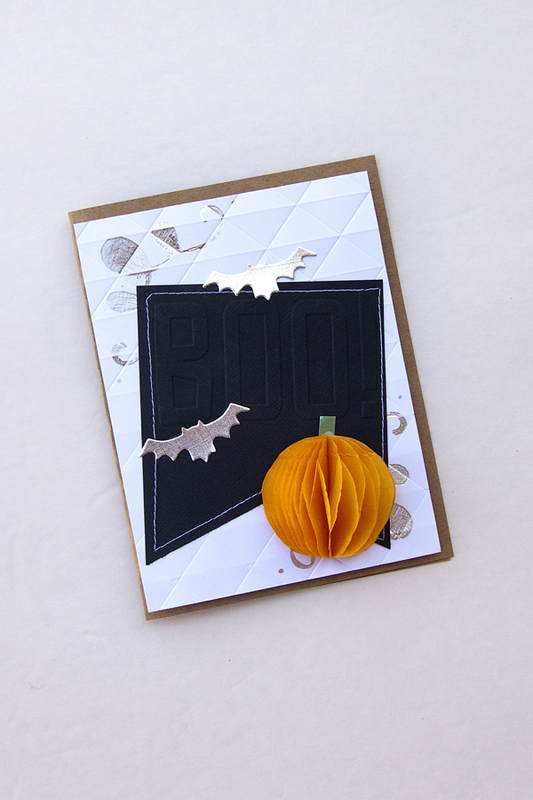 Jennie McGarvey here and today I have a Halloween card to share with you today. This one has so many different techniques compiled into one card. This card appears simple on the surface until you look a little deeper. 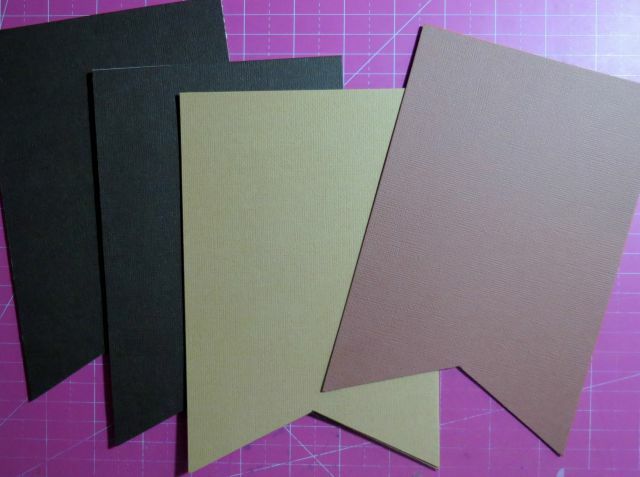 I started with just a simple sheet of smooth white cardstock to fit perfectly on my kraft card base. 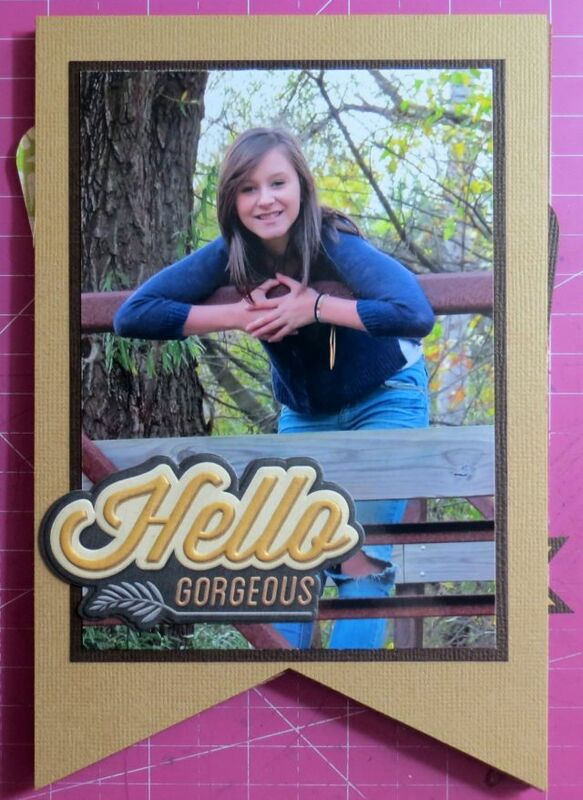 Then, I took the Heat Wave Tool + a silver foil sheet + the Flourish stencil and dressed up the corners of the card. This simple detail makes everything feel just a bit more dressed up. I couldn’t stop there! The white card stock needed something else. 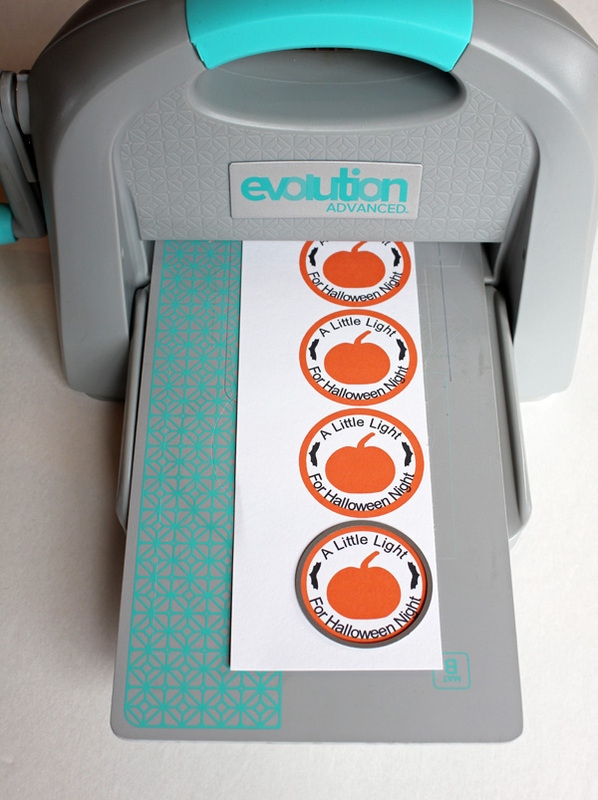 Enter my Evolution Advanced and the Geometric Next Level Embossing Folder to add just the right amount of dimension and texture! 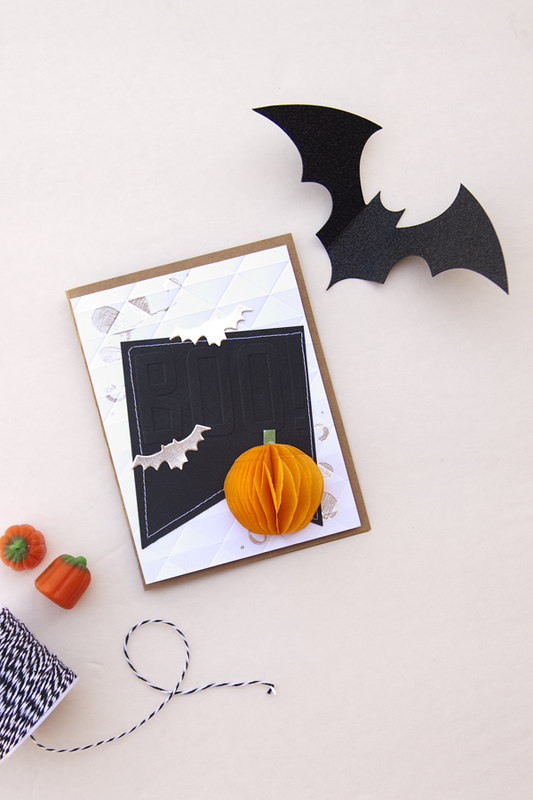 Add some foam adhesive and this card already has the right amount of OOMPH! Now, to decorate the card! I took a simple textured black cardstock, trimmed down so that I could make the correct size banner with the Banner Punch Board. 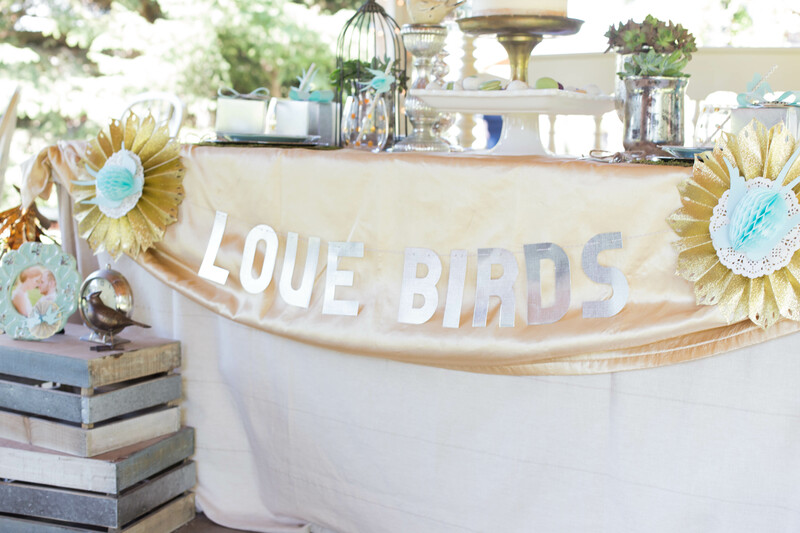 This tool makes perfect banners so easy! There’s no guess work and I knew exactly what I needed to do for a fun accent on my card. Then, adding the Boo! using the Evolution Advanced and the Phrase Strips Holiday Embossing Folders is just so easy and perfect for this card! How about playing with the new DIY Party collection? 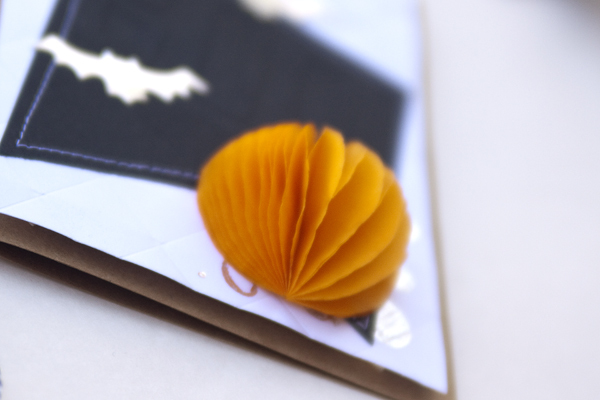 I first cut a pumpkin from the orange honeycomb paper in the DIY Party Small Sunrise package. 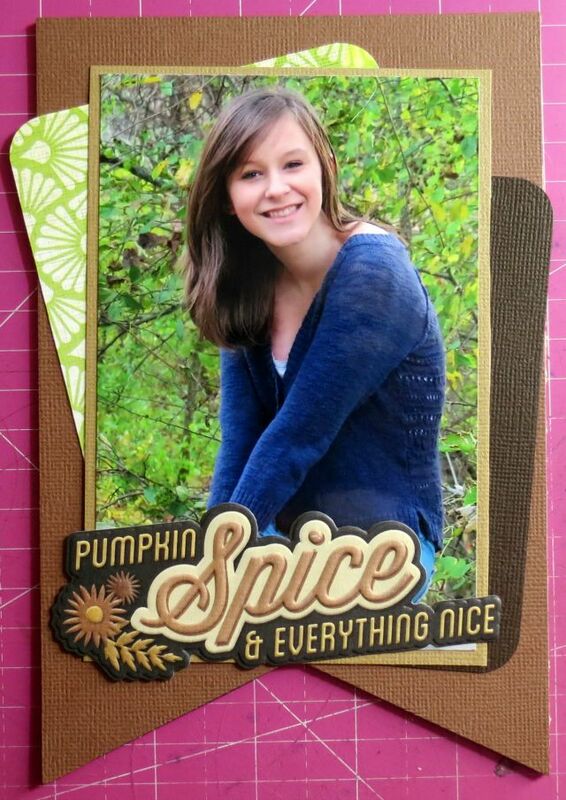 So cute and perfect for a 3D pumpkin! What else? BATS! 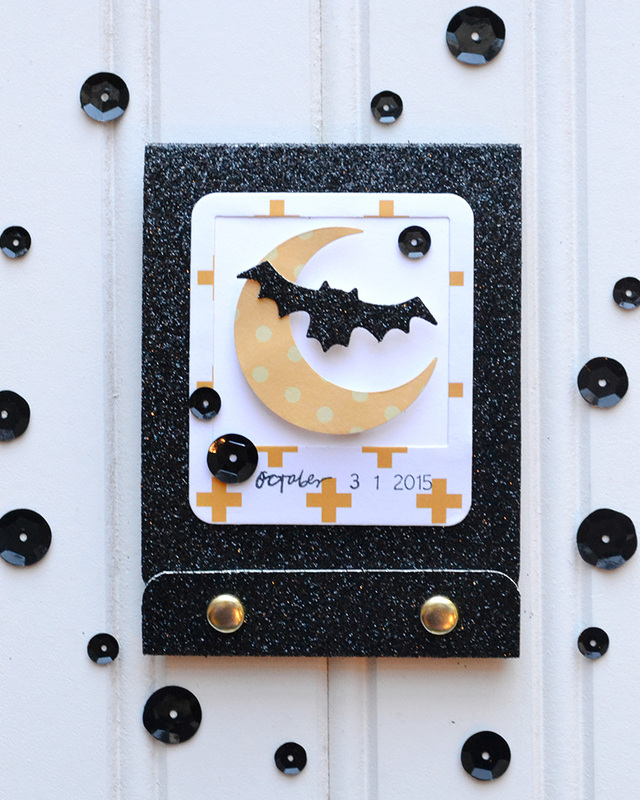 The silver card stock in the DIY Party Cardstock Pad was perfect for the creepy bats gracing the night sky. I used an old WeRMemoryKeepers bat die that I had in my stash and VOILA! 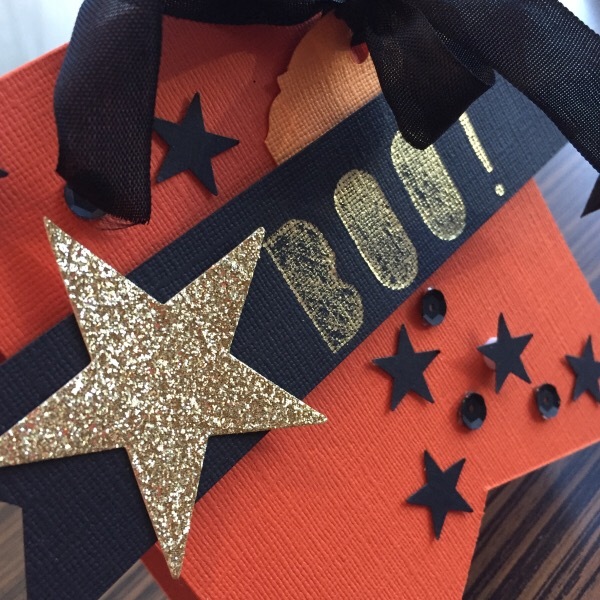 Don’t you love how easy it is to make something spooky out of some classic and versatile supplies? Make sure to share your favorite We R Memory Keepers projects with us on the We R Memory Keepers social media channels! We love to see what you are up to. Hello, Samantha here with you today. It’s Halloween week so I have a Halloween party favor to share with you. I wanted to create something that was easy and fast to make, because if you’re making these for a party or a class treat, you’ll be making quite a few of them. I also wanted to make a non-candy treat just in case you have a kiddo in your life or at your school who has dietary restrictions. 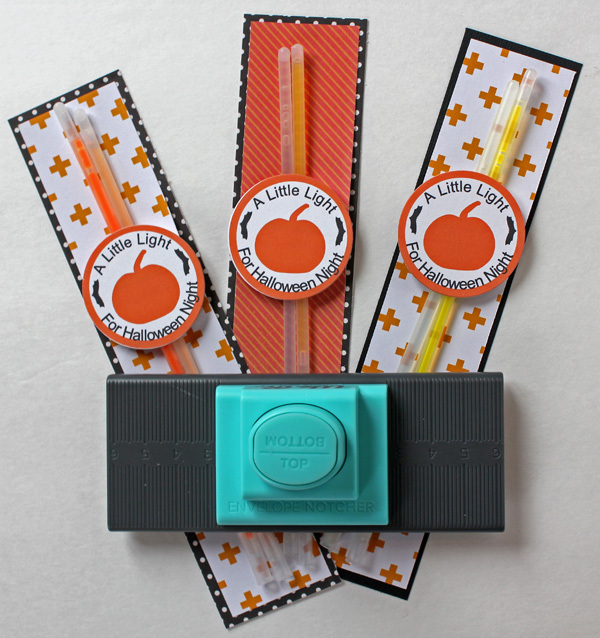 What I came up with is this Halloween glow stick party favor, and there’s even a matching printable you can download to make this project even more stress free! 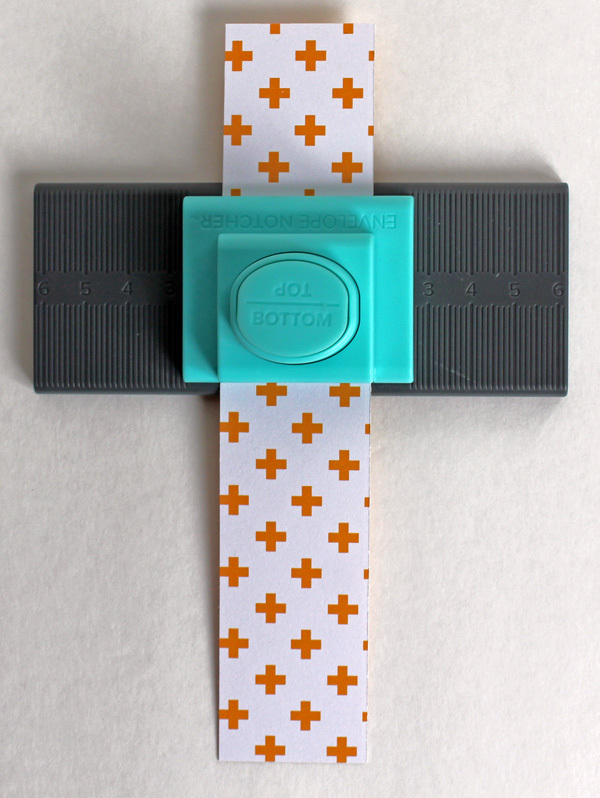 Using the Envelope Notcher is the trick to making this project easy. Cakes and Candles Balloons paper (also orange), American Crafts black card stock, and Pebbles Basics Black Dot paper. Next, I used the Envelope Nocher to create the slots for holding the glow sticks. You just need to punch the smaller, top piece of paper. I placed the paper in the Envelope Notcher with the word “TOP” facing so I could read it and then punched once. Without removing my paper, I flipped the top of the Envelope Notcher around so the word “BOTTOM” was facing so I could read it and punched again. 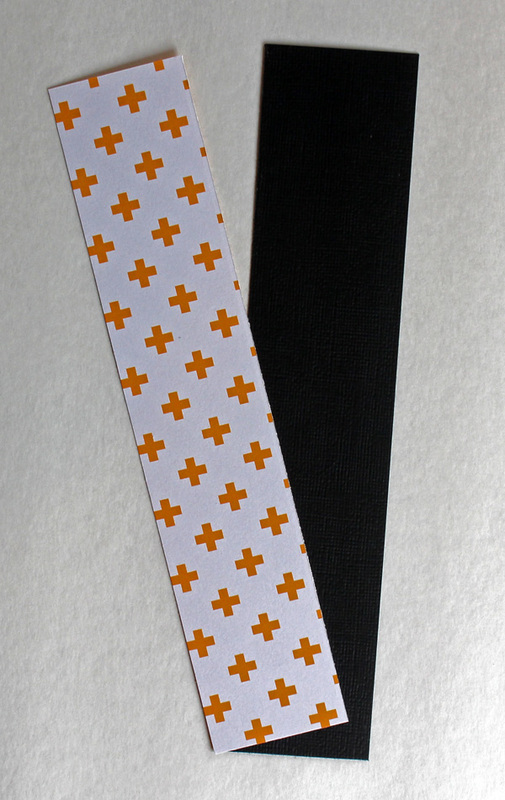 Then, I attached the top (orange) piece of paper to my bottom (black piece), being careful not to put any adhesive on the area I just punched with the Envelope Notcher, and slid my glow sticks through the notched area. I ran the tags through my Evolution Advanced with a Lifestyle circle die. I’m doing 40 of these in all, so I wanted to make them fuss free! 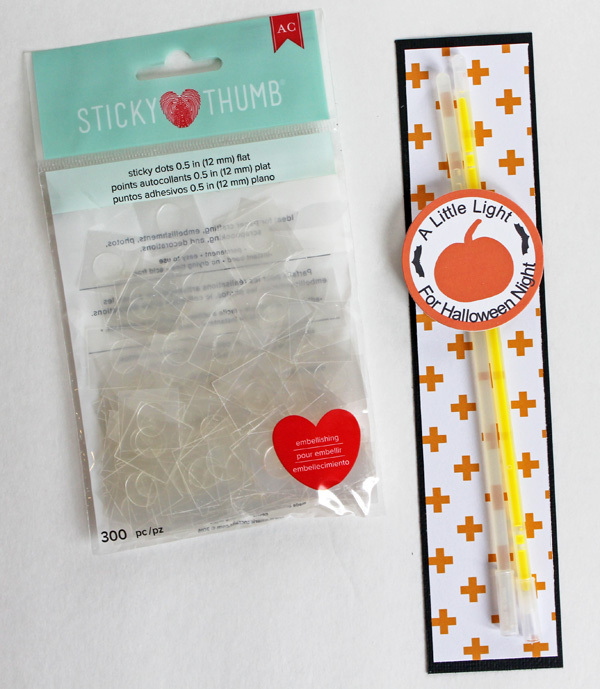 The final step was to attach the tag to the glow stick holder with a Sticky Thumb Sticky Dot. 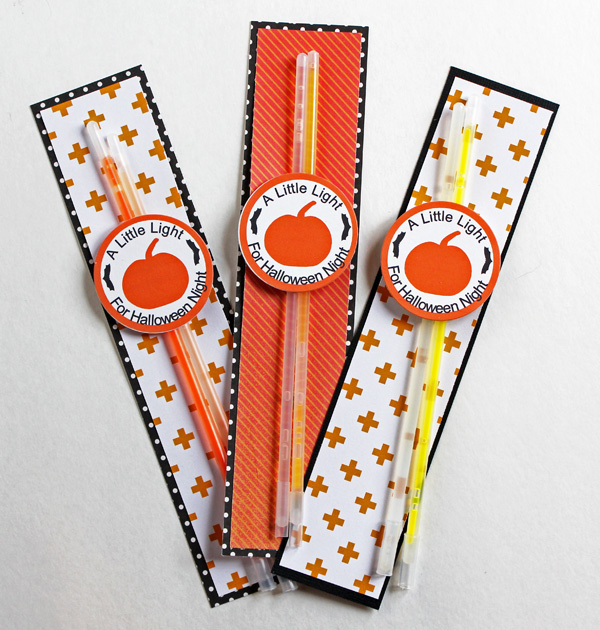 These Halloween glow stick party favors are a great project to put together assembly line style, which makes them much easier to create in large quantities. 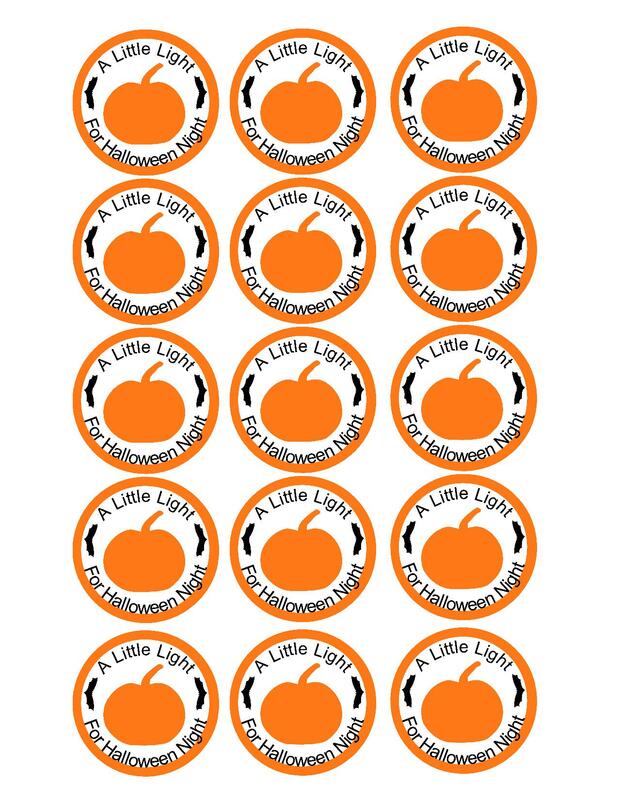 Do you like to make Halloween favors? Do you keep it simple like me, or do you love going all out? Hello friends! 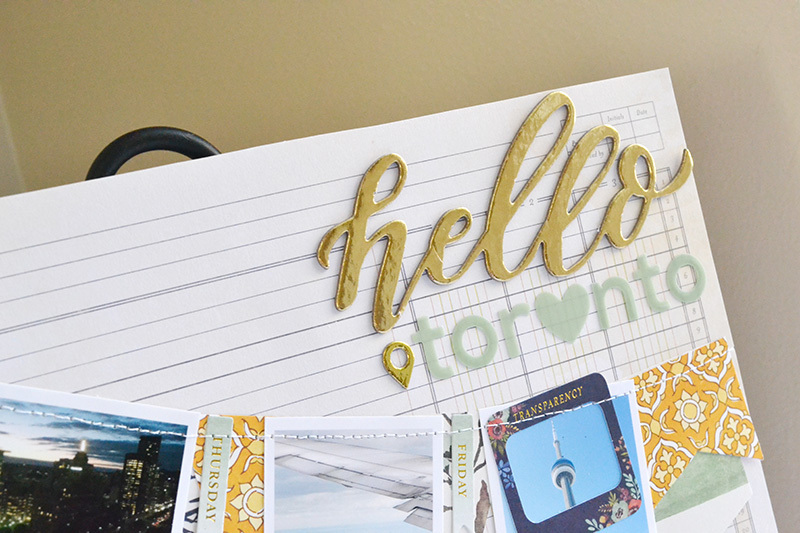 It’s Aly here again, and I’m happy to be joining you on the blog today as we finish off Banner Punch Board week. I love this punch board because I love making banners! 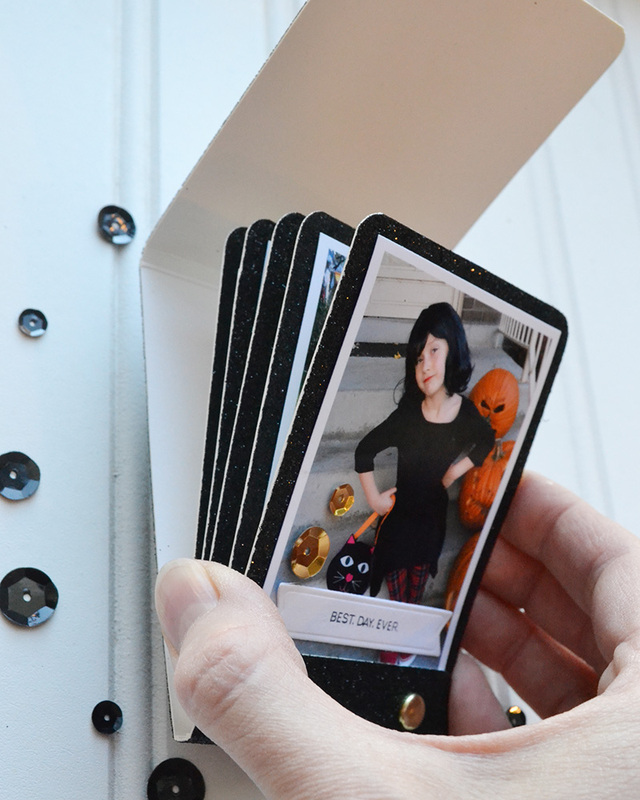 They are one of my favorite projects for holidays and parties, and can even be incorporated onto cards and scrapbook pages. 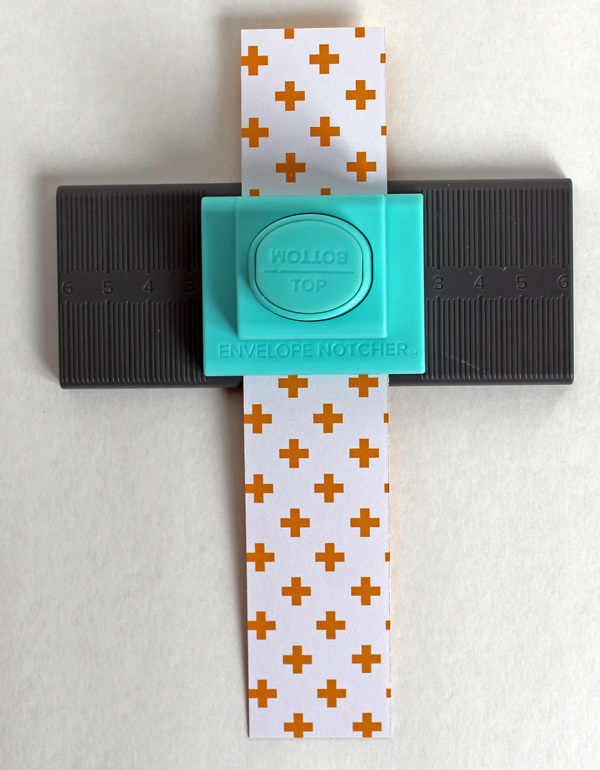 Today I’m sharing one way to use this fabulous tool on a scrapbook layout. 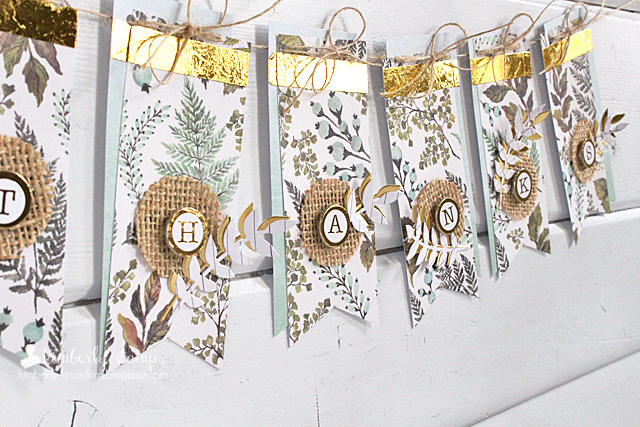 For this layout I cut several different small banner shapes 1 1/2″- 3″ high and wide from some Wildflower papers with my Banner Punch Board . Then I placed them across my page in two garlands, mixing in my photos and some die cut ephemera pieces from the Wildflower collection. I machine stitched along the top of both garlands, and then added a title, some journaling, and a few more embellishments. 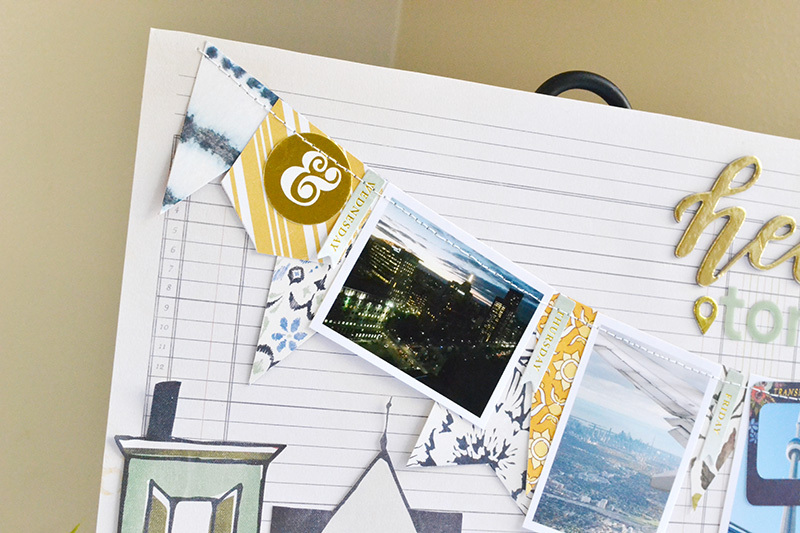 I hope this project helps you see how you can use this awesome tool on scrapbook pages. 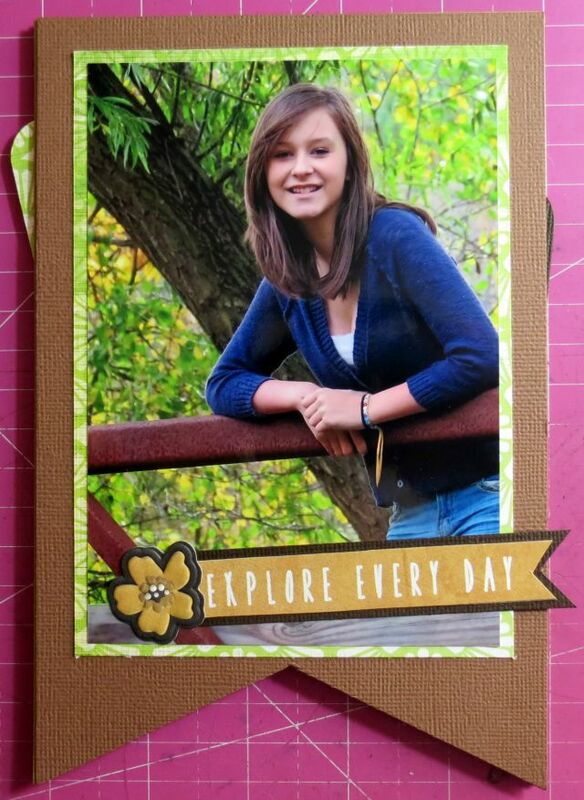 If you need more inspiration, design team member Samantha shared another great idea for using the Banner Punch Board on a scrapbook layout on the blog last month. You can find the original post HERE. 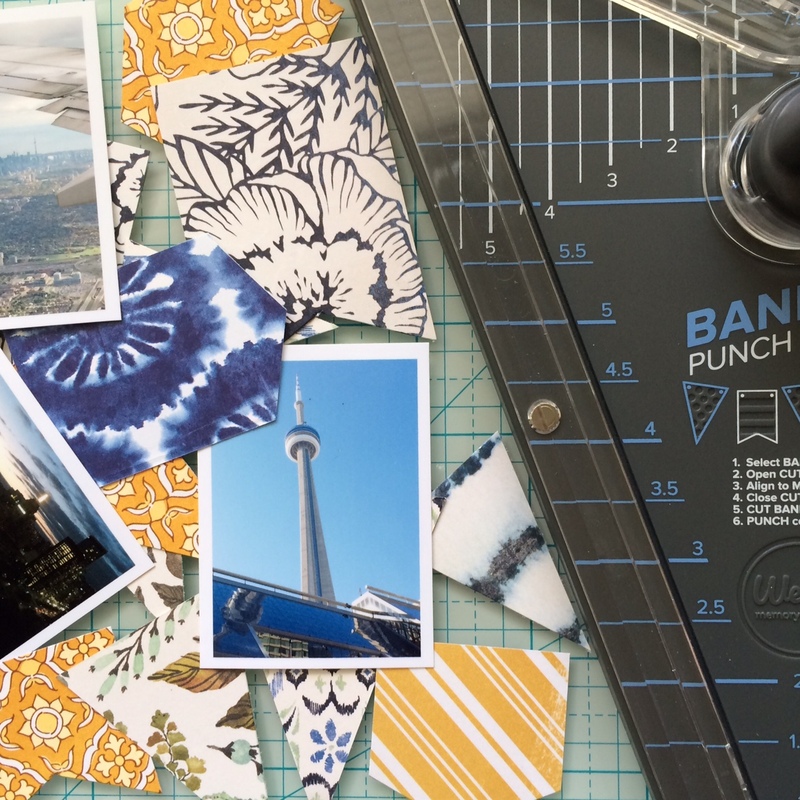 Are you a fan of the Banner Punch Board? What type of banner project would you like to make? 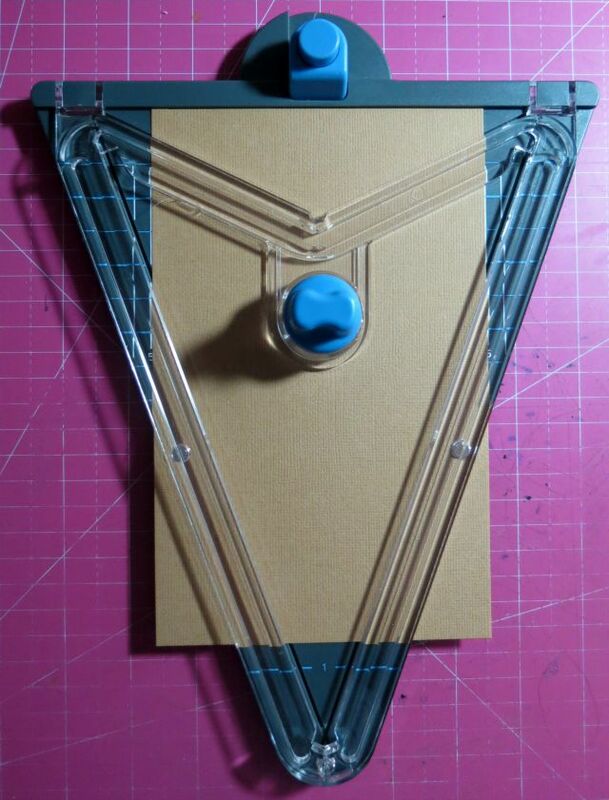 With the Banner Punch Board you only need to make 2 simples swipes of the blade and you have created your base banner, don’t you love how easy that is! I cut out all of my banners and then I was able to decorate each one. 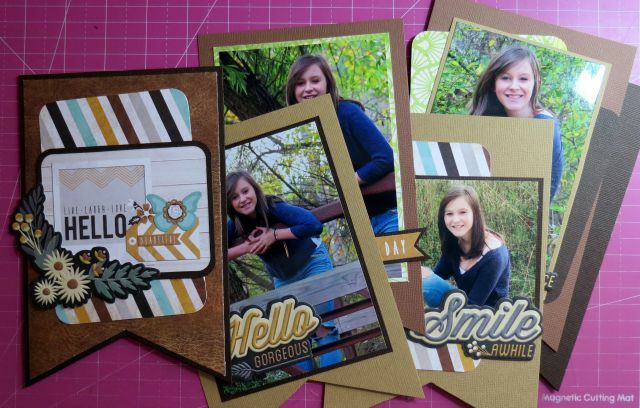 I did a fall photo shoot with my daughter and the WRMK Indian Summer and Harvest line were absolutely perfect for my papers and embellishing. I finished this without punching my banner holes because like I said I am not sure how I am going to incorporate this but if you wanted to make it a standard banner all you have to do is turn the Banner Punch Board around and align your corner in the punch and you have your holes to string together. Here is what my finished but unfinished project looks like…as you can see I am going to have a hard time decided which way to go! We’re going to take a little break from Banner Punch Board Week to share a very special project featuring our new DIY Party collection. 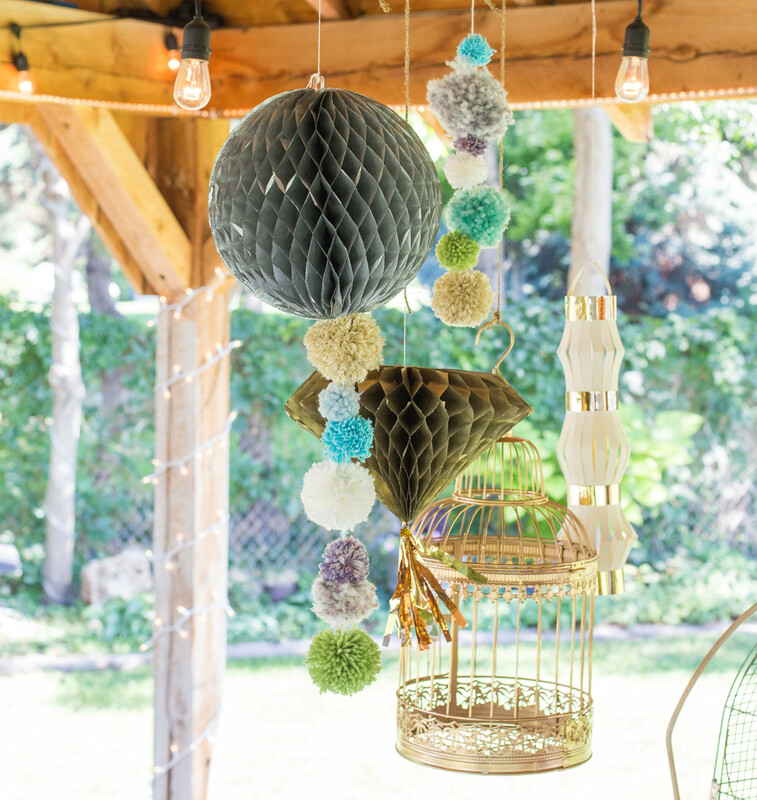 A couple of weeks ago our in-house design team shared some awesome inspiration using the new DIY Party collection. You can check that out HERE. Well, they’ve done it again! 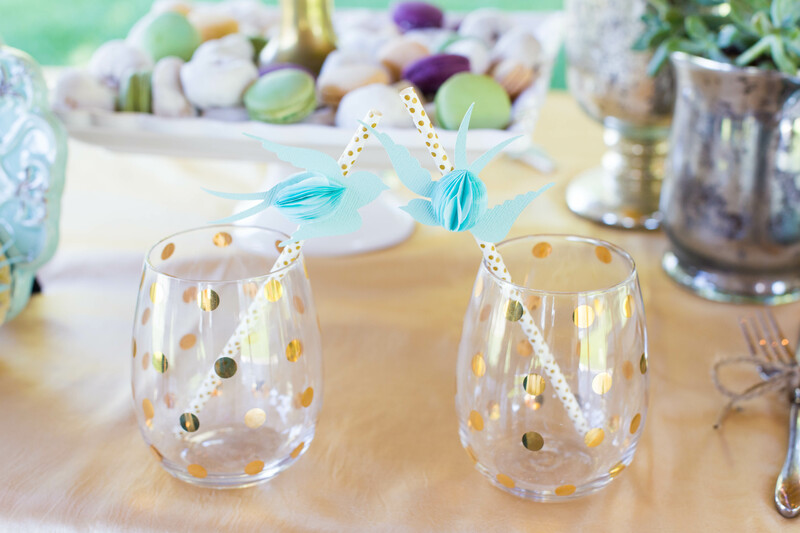 Check out the amazing Bridal Shower decor they created with the DIY Party collection. 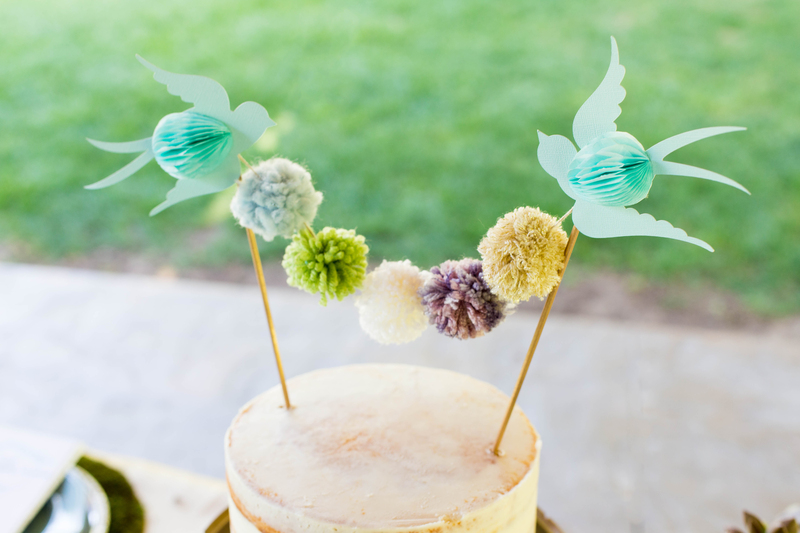 The DIY Party collection includes everything you need to make your special event beautiful and memorable. You’ll find cardstock, honeycomb paper, tissue paper, and mylar sheets. Combine the papers with the new tools, and you’ll get amazing results! Those rosettes and honeycomb shapes look gorgeous! 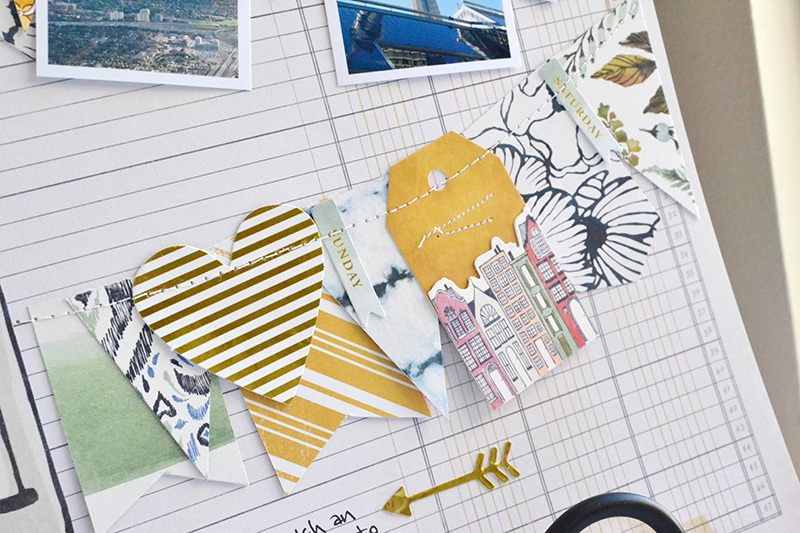 Use the new DIY Party paper with your favorite We R Punch Boards to create coordinating gift packaging! 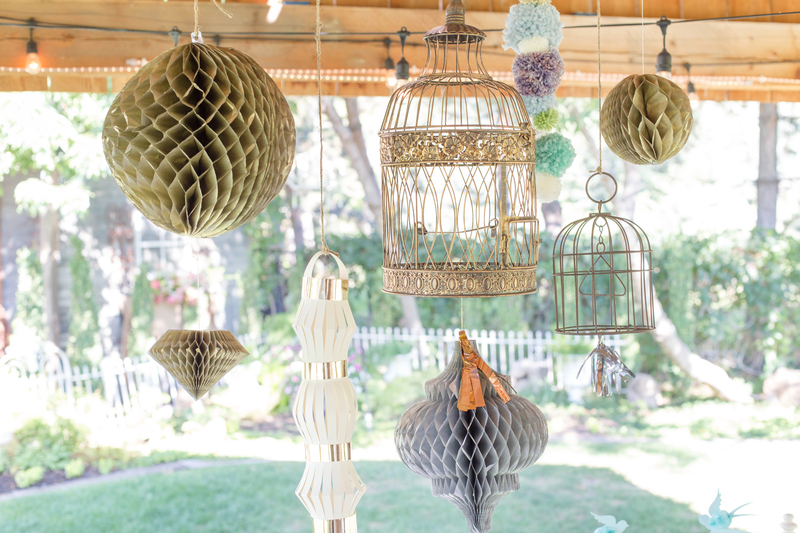 From large scale decor pieces, to the tiniest of details, the DIY Party collection covers just about everything! We are so excited to welcome designer Kimberly Crawford to the blog as our guest designer this week. 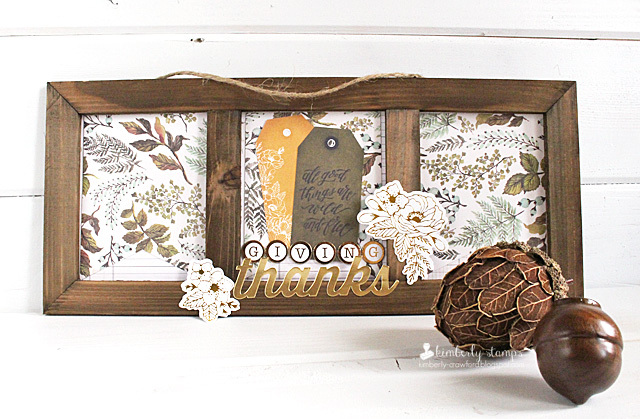 Kimberly is joining us for Banner Punch Board week, and created some beautiful Thanksgiving themed projects. First, take a minute to get to know Kimberly, and visit her social media accounts to check out more of her lovely work. 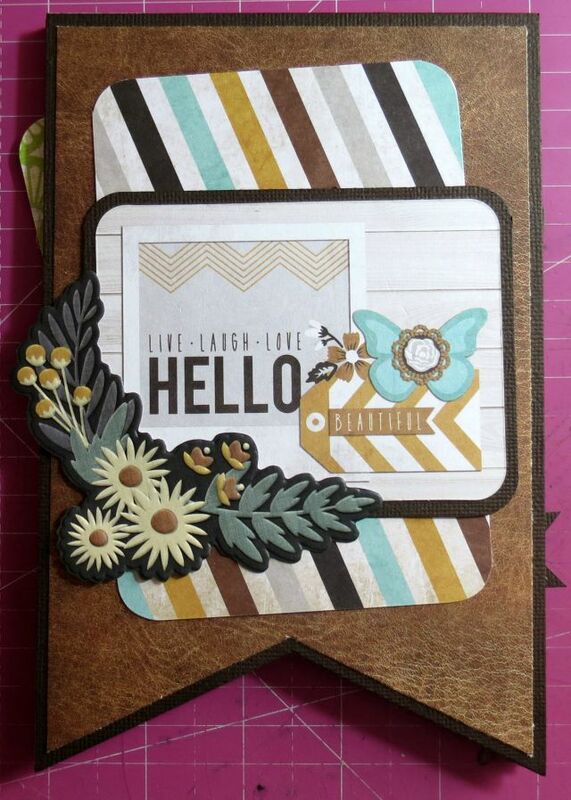 Then check out her guest designer projects below. Enjoy! My name is Kimberly Crawford and I love paper. And really cool tools to use with paper! I have been paper crafting for many years now. I currently design for several manufacturers and teach classes at Big Picture Classes. I have been published frequently in books and magazines, including international publications. When I am not creating, my husband of 16 years and I take our 9 year old son to all his activities, and feel like we should move in to the pool where he spends most of his time as a competitive swimmer. Our cat doesn’t seem to mind we are gone often, as long as we feed him well (read that as treats) and let him sleep on our bed. Favorite WRMK Product: I am a big fan of all the WRMK tools, but my favorite, the tool I use constantly, is the Brad Setter and Piercing Tool! Not only do I use it to pierce holes, but it is also my extra hand for holding things down. 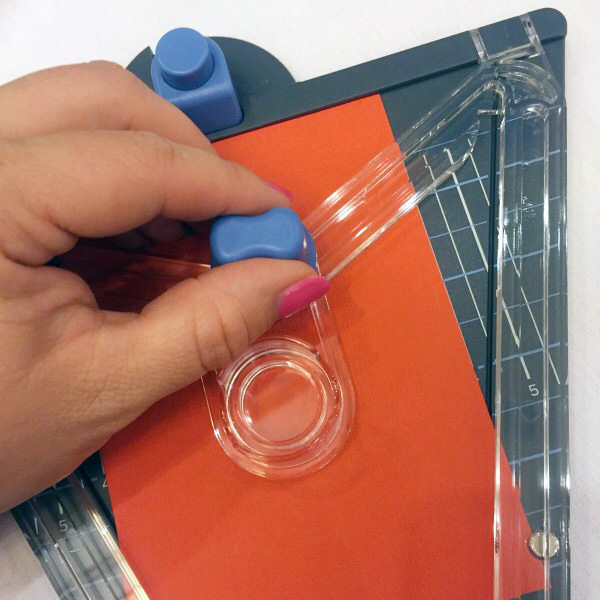 It is also fantastic for removing paper from my die templates! 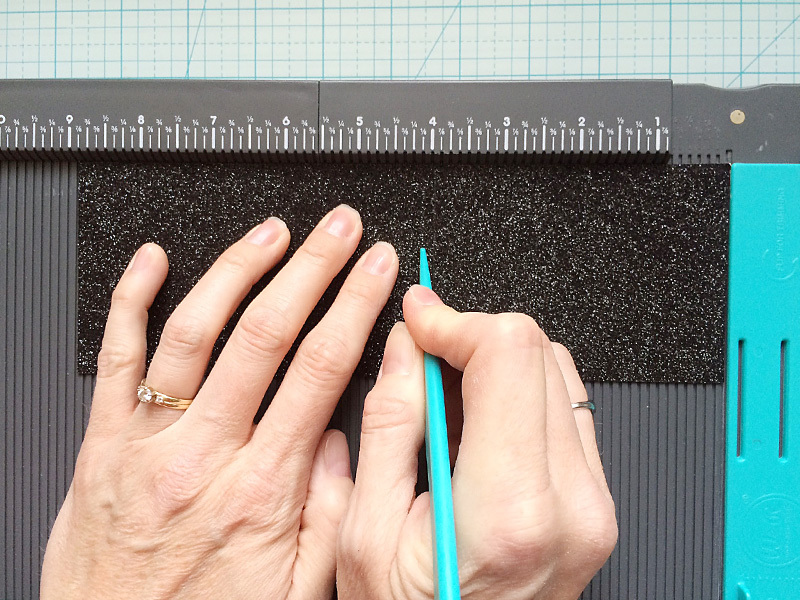 Favorite paper crafting tip: This one is from my husband and I love it. He says, “It’s paper. Cut it. Use it. Try your idea out. Use the pretty paper and make something that makes you happy!” He’s a keeper! 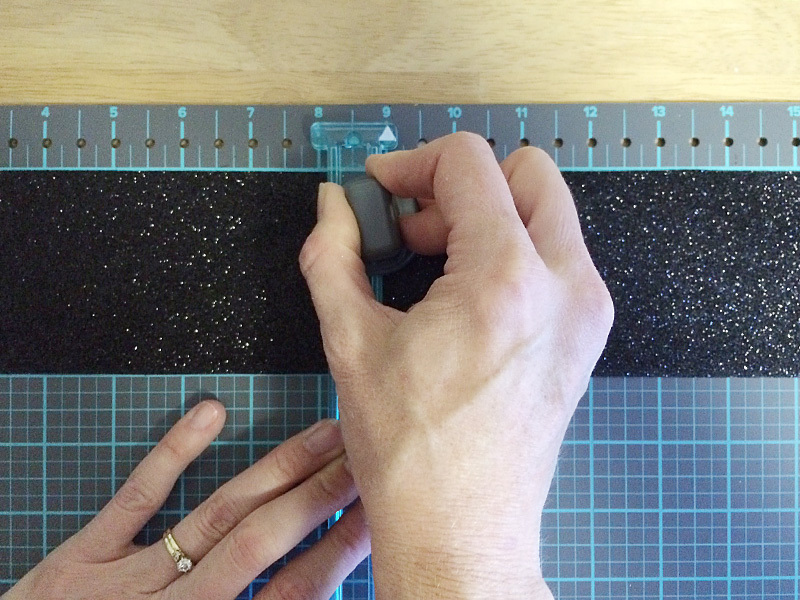 The WRMK Banner Punch Board makes creating festive banners so easy! I was thrilled at how quickly this banner came together! 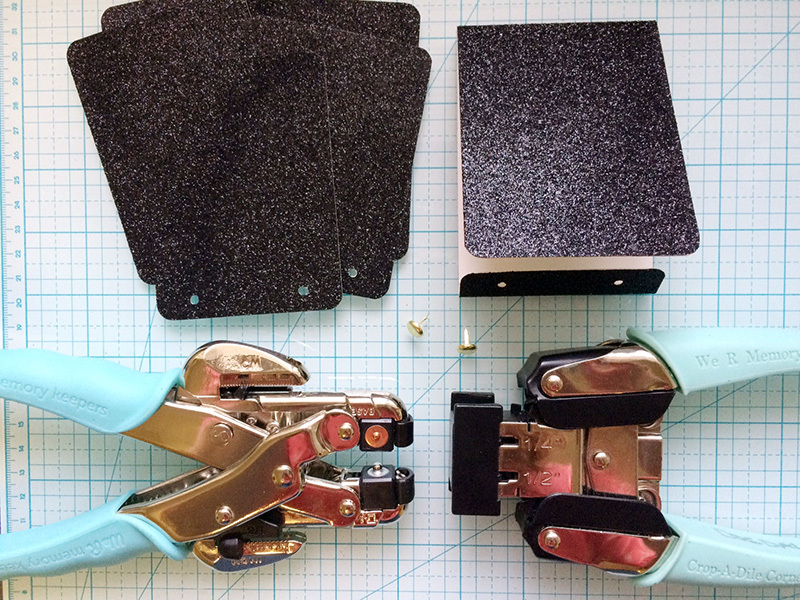 The unexpected surprise to the tool for me was the hole punch built in at the top! It pierces perfectly lined up holes for the string! 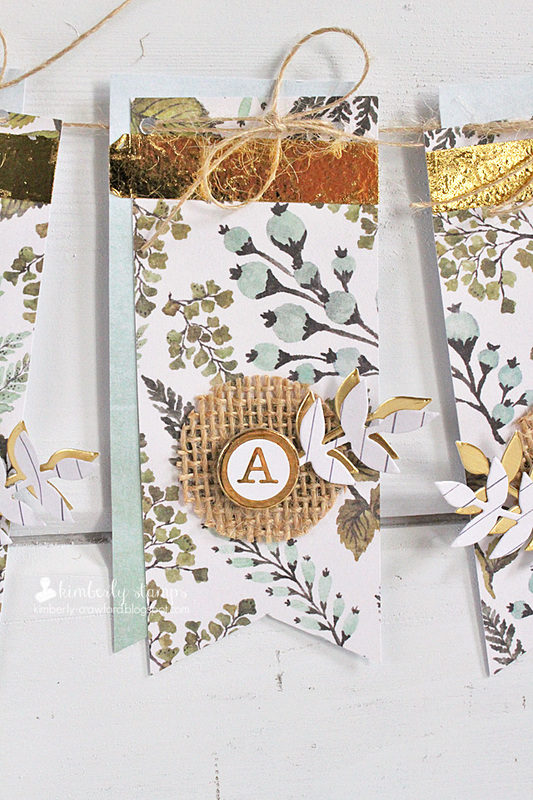 The toughest part of this project was choosing which beautiful papers from the Wildflower Collection! The papers I used spoke to me of Thanksgiving. I have golds, burlaps, and many branches in my décor for that time of year, so this motif fit in perfectly. I cannot wait to hang it up over the buffet in our dining room! 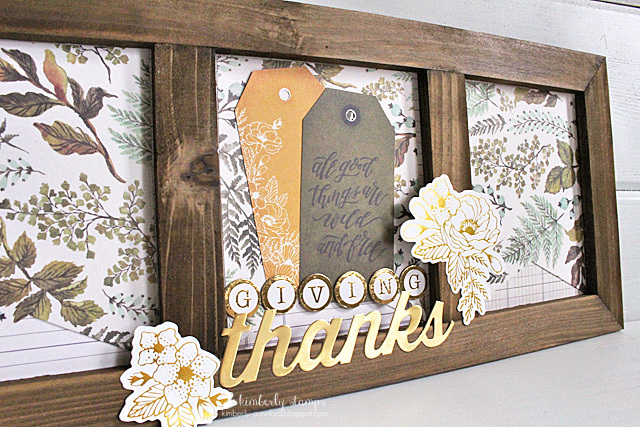 With more Thanksgiving décor in mind, I saw this dark wood frame in my stash of frames. It coordinated perfectly with the papers from the Wild Flower Collection. I layered paper on the back, a simple ledger design. Then I used the Banner Punch Board to create the flag shape banner again. I layered the banners inside each frame part. I added tags trimmed from patterned paper and some beautiful foiled die cut flowers. I also used the Type Writer chipboard stickers to spell out giving. This is also going to look great in my house for Thanksgiving! Thank you WRMK for having me guest design! Happy Monday friends, and welcome to our week-long celebrations of the fabulous Banner Punch Board! If you haven’t had a chance to get familiar with this tool, you’re going to love what you see this week! 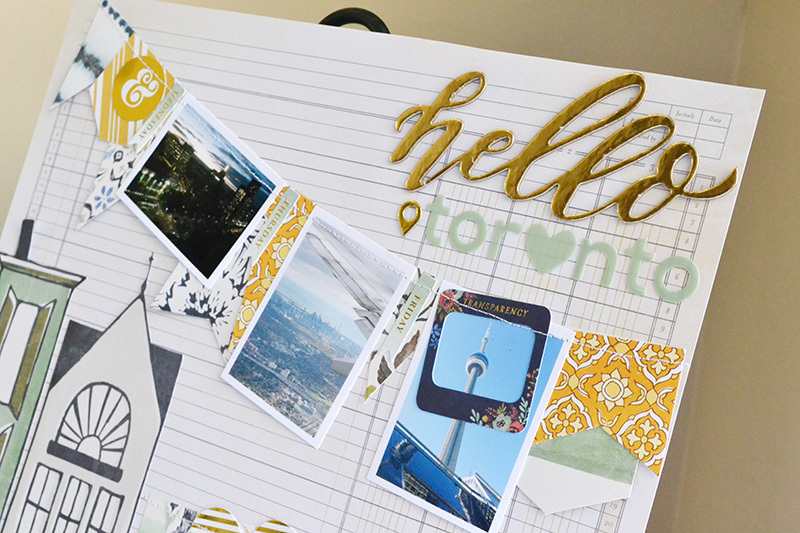 Design team member Jen starts the celebration off with a darling card she made using this awesome tool. Check it out. Good Morning, WeR fans! 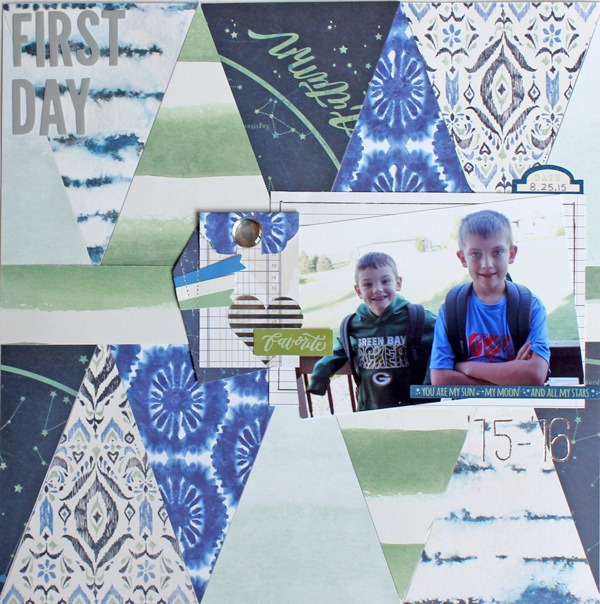 Jen McDermott here, with a project to kick off the Banner Punch Board week! I am at a crop with some of my very best friends right now, giggling nonstop and making some cute projects and brought my Banner Punch Board along with me. It’s such a versatile tool, and makes so much more than banners! 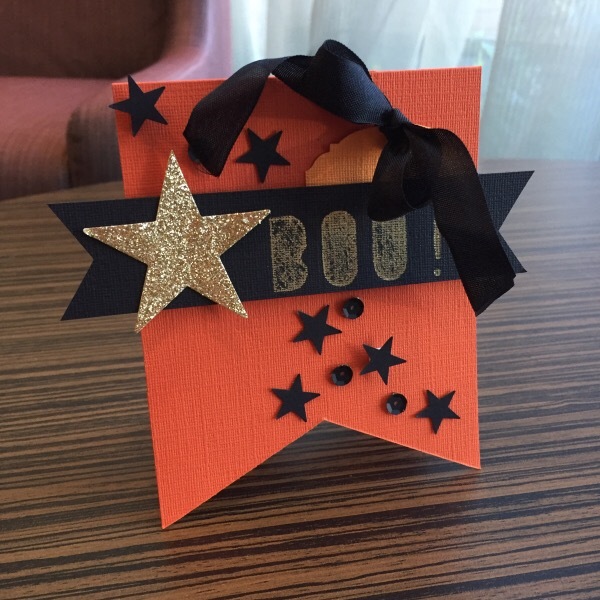 For today’s project, I made a card to send to a scrappy friend for Halloween! 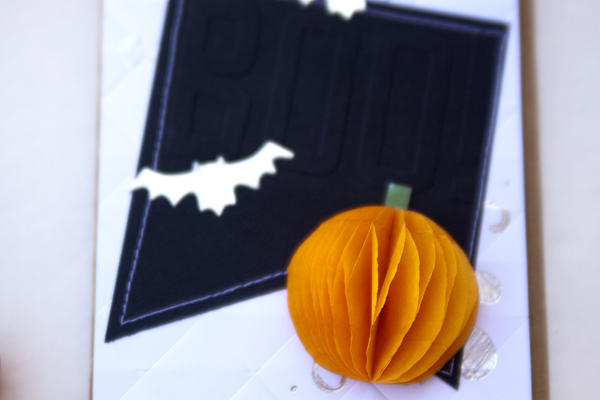 I started by cutting and scoring a card base out of orange card stock. Then I folded the base in half and centered it on the punch board. Then I just used the blade to trim it into a banner shape! I got out my Heat Wave tool, and created the sentiment on black card stock with the golf foil Heat Wave material. Then I just embellished with some die cut stars, sequins and ribbon, using American Crafts Sticky Thumb Adhesive Dots and foam dots. 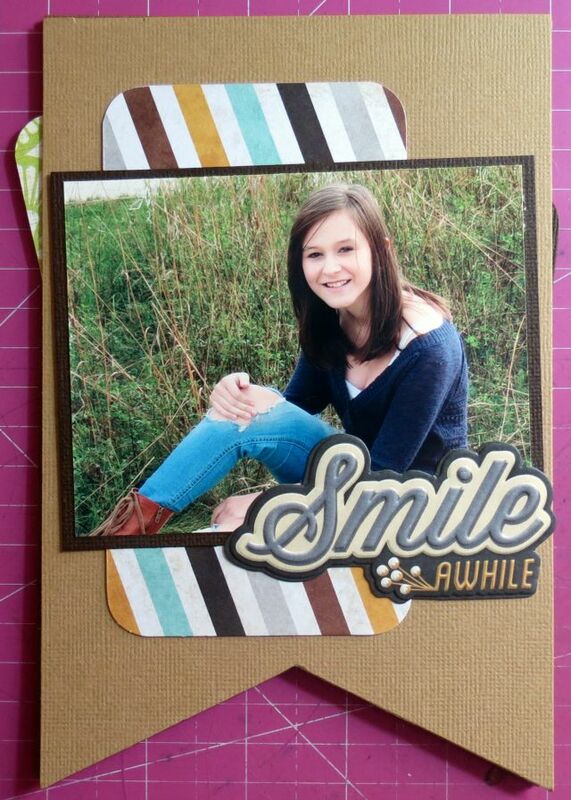 A fun and easy project that can be made with chatting and crafting with friends! 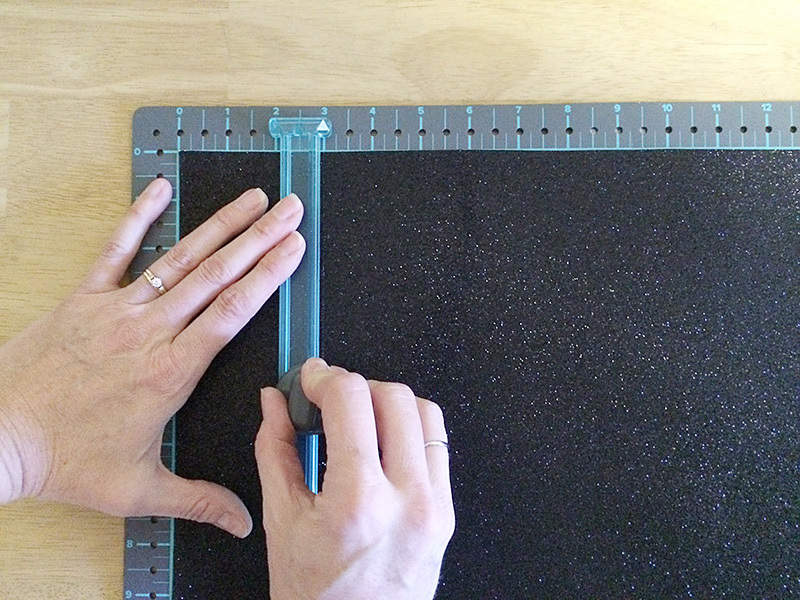 What do you plan on making with the Banner Punch Board?